Need Meeting space with a little extra atmosphere? Rental opportunities abound here at the Museum! Station Museum, for your meeting venue! Looking for a visually interesting place to bring your students? The Port Moody Station Museum offers a variety of subject matter for students in the visual arts. Whether it’s sketching, photography or film, our Museum will provide unique backdrop. 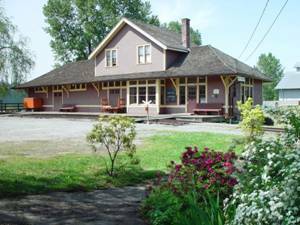 Located in an original 1907 train station, visitors can explore a recreated station telegraph office, kitchen and parlour representative of a live-in station from the 1920s and exhibits on the early history of the Port Moody area. 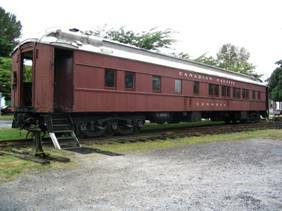 Also on site is a 1921 restored railway sleeper car and heritage garden. The Museum is available 7 days a week from 9am to 5pm. Call ahead to book. The cost is $30 per class. For more information visit www.vcn.bc.ca/pmmuseum or call 604-939-1648. To book your class, email programs.pmmuseum@telus.net.